The 2018/19 season is less than 10 days away and Fantasy Premier League managers are stepping up their preparations. Here The Scout explains how to cover all of the FPL fundamentals. Bonus points can make all the difference between a good Gameweek and a great one in Fantasy Premier League. They are allocated according to the Bonus Points System (BPS), which is built around a number of player-performance statistics supplied by Opta. Understanding the BPS can help shape transfer targets and improve a manager’s chances of earning additional points. Apart from clean sheets, goalkeepers mainly earn BPS points through saves and recoveries. But those who play in teams with low possession figures have a greater chance of bonus. This is because their defensive team-mates often fail to reach 30 attempted passes in a match, a mark they need to reach to score in the BPS. Burnley are a good example. They have supplied the top-scoring goalkeeper for bonus points in each of the last two seasons. Tom Heaton (£5.0m) earned 21 bonus in 2016/17, while Nick Pope (£5.0m) claimed 19 extra points last term. In defence, clearances, blocks and interceptions (CBI) can be big factors. Centre-backs such as Christopher Schindler (£4.5m) earn impressive figures in this category and fare well in the BPS. If they also complete plenty of passes, win tackles and avoid fouls, these defenders have a greater chance of earning bonus points whenever their team records a clean sheet. Cesar Azpilicueta (£6.5m) was last season’s top scoring FPL defender. He earned 25 of his 175 points through bonus alone, as his all-round ability is perfectly suited to the BPS. 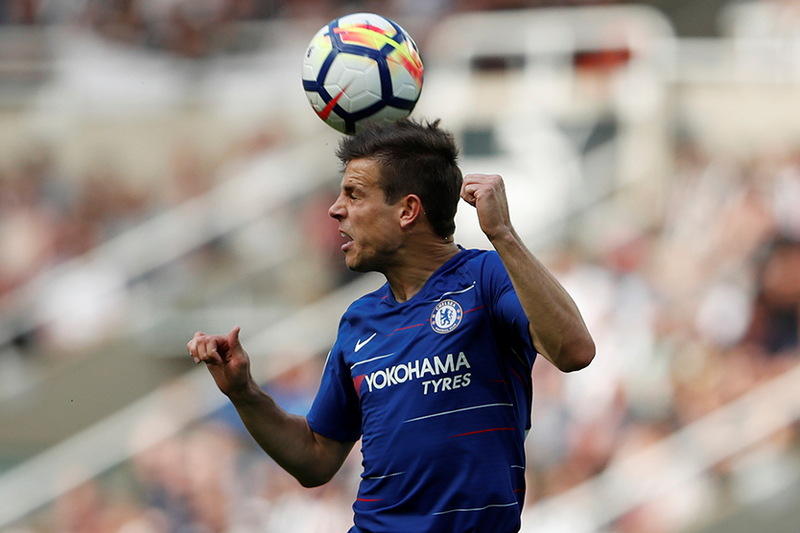 Azpilicueta ranked among the top four defenders for both successful tackles, with 59, and completed passes, with 2,394. His creativity was particularly vital. The Spaniard supplied 11 big chances, more than any defender, on his way to earning six assists. While supplying big chances is favoured by the BPS, missing them can be very costly. This was shown by Mohamed Salah’s (£13.0m) output last season. Despite scoring 32 goals, the Liverpool winger was awarded bonus points from just 11 of the 24 matches in which he scored. Salah missed a total of 23 big chances, more than any player. A player loses three points in the BPS for missing a big chance, which is the same deduction for conceding a penalty. Salah also fired 44 shots off target and lost possession on numerous occasions through being tackled or dispossessed. Such actions also result in a loss of points in the BPS. By contrast, his team-mate Roberto Firmino (£9.5m) collected bonus points in 12 of his 13 scoring matches. Like Azpilicueta, his all-round style of play was a major factor. Compared with other forwards, Firmino placed first for chances created, with 57, and second for successful tackles, with 65. Finding players with that kind of bonus point potential can make a big difference across both a single Gameweek and the season as a whole.